Unlabelled @NEWS : A 33year old man kills farmer over cassava tubers!!! @NEWS : A 33year old man kills farmer over cassava tubers!!! 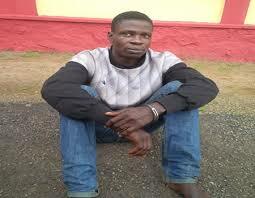 A 33year old man in ogun state kills farmer over cassava tubers!!! The Police Command in Ogun state have reportedly arrested a 33-year-old man for stealing cassava tubers and killing the farm owner. 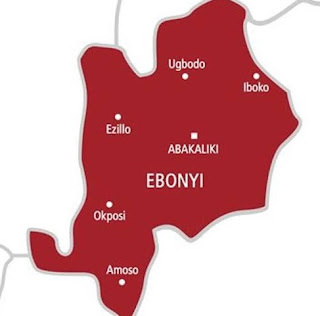 The incidence occurred at Sojulu village, Ibogun in Ifo Local Government Area of the state.David Adima who hailed from Benue State was murdered by the suspect. Online reports gathered that The suspect Azeez Kilani allegedly murdered the farm owner David Adima after he caught the accused stealing on his farm. According to the Commissioner of Police, Ahmed Iliyasu, The suspect murdered the farm owner, David to cover his tracks but The suspect(Kilani) has denied the murder charge and gave his own side of the story that he wrestled with farm owner who used a cutlass to beat him. In the process of fighting, the cutlass hit the deceased on the neck and died.